Viewers of “The Colbert Report” who watched faux-conservative TV host Stephen Colbert set up a super PAC and 501(c)(4) organization during the last presidential election cycle proved to be better informed about campaign financing and the role of money in politics than viewers of other news channels and shows, according to a new study. The study, published online in Mass Communication and Society, tested “The Colbert Report” against CNN, Fox News, MSNBC, and broadcast nightly news, as well as talk radio and newspapers as sources of political information. The study, “Stephen Colbert’s Civics Lesson,” was based on phone survey data from 1,232 adults 18 years or older who were interviewed between Dec. 13, 2012 and Dec. 23, 2012. 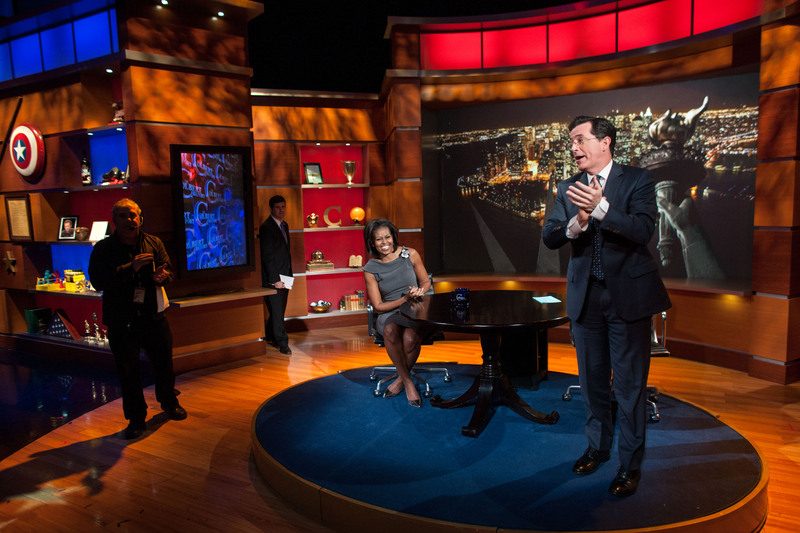 Watching “The Colbert Report” served as “an extended civics lesson,” the researchers said. The show not only increased people’s perceptions that they knew more about political financing, but significantly increased their actual knowledge, and did so at a greater rate than other news sources. Other activities that increased knowledge about super PACs and 501(c)(4)s to a lesser degree included reading a daily newspaper, listening to talk radio, and watching Fox News. For the complete news release, click here. For the study, click here.